Are you creative, talented and capable of delivering a 60-second commercial under serious time pressure? 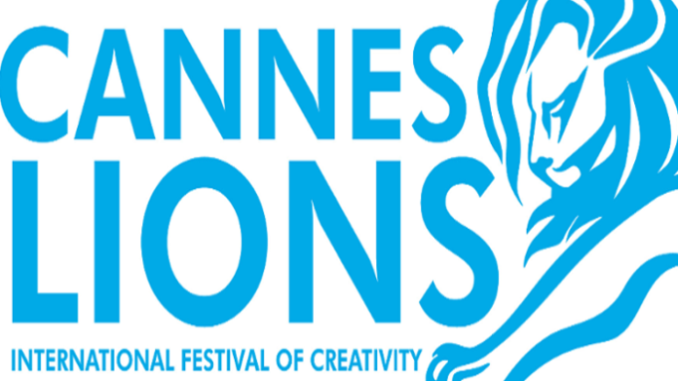 Would you like to go to France for the Cannes Lions International Festival of Creativity and have your work showcased on an international stage? Once again, Cinemark is the official representative in South Africa for the Cannes Lions International Festival of Creativity, which takes place from 17-21 June 2019. Cinemark is also sponsoring the local leg of the Film category of the Young Lions competition. As such, they are calling for registrations from teams comprising two young professionals or freelancers (under the age of 30), who currently work as art directors, producers, filmmakers or creatives. Once you’re done, you must email back your 60-second advert, with reference number and the form, before 12 noon on 8 April 2019. No late entries will be accepted! If your team wins the South African competition, the two of you will be flying to France to compete against other winning teams from around the world in the global leg of the competition at this year’s Cannes Festival. Not only that, but your local winning advert will reach an audience on Ster-Kinekor’s silver screens nationwide. And, if you go on to win at Cannes, you’ll walk away with the prestigious honour of being crowned the Young Lions of Cannes 2019 – adding some serious bling to your CV and potentially kicking your career onto the fast-track. Venice Gap-Financing market call for projects 2019.